Showing recent results 1336 - 1350 of 4363 products found. COLOR ANLYZER probe+ meterSpectral range 400 nm to 700 nm.Measurement value: RGB valueHSL value (Hue/Saturation/Luminance).45/0 color maesuring geometry.Used the spectral analysis method to determine the color of the sampleComplete set includedthe color probe and the meter,display the measurement value fromLCD display, show RGB or HSL value at same time.Measuring sample: no lighting sample (textiles, paper, leathers...)and the lighting color (CRT, LCD monitor, LED, lighting lamp...). 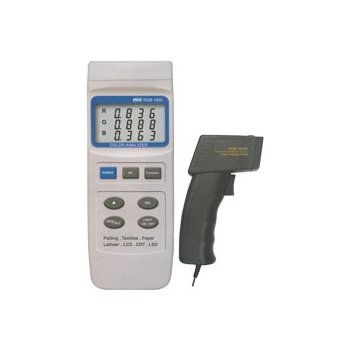 The Dynamic Contact Resistance Meter is an accessory, used with AutoScan series of circuit breaker test systems. DCRM is used essentially to test the MV and EHV Circuit Breakers with insertion type of contacts. A test current of 100A DC is injected into the contact and the dynamic value of the circuit breaker contact resistance is measured, when the CB is performing a C-O operation. A dynamic contact resistance curve (DCRM signature) is plotted against time which helps to monitor the condition of the contacts without opening the interrupter. ERM-202 - General Photonics Corp. The ERM-202 is a single or dual channel polarization extinction ratio (PER) meter. 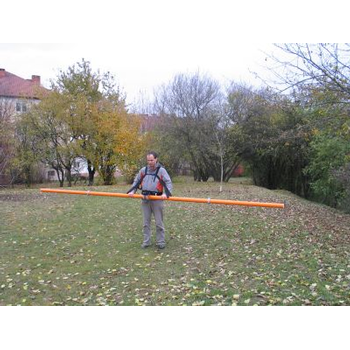 When used with a broadband source, it directly measures PER. Single and dual channel models are available. The single channel instrument can be upgrades to two channels version at a later date. By combining low noise circuitry with a high resolution stepper, the ERM series achieves a PER dynamic range of 50 dB. 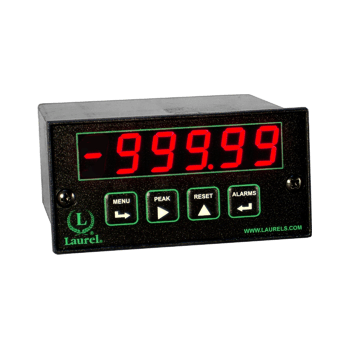 Laureate DC voltage and current panel meters with a DC signal conditioner board combine high accuracy with high read rate and a wide range of isolated output options for computer interface and control. Accuracy is 99.99% of full scale 1 count. 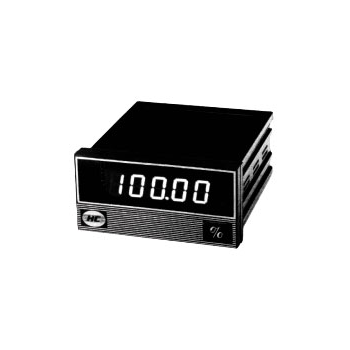 Used as a direct-reading DC voltmeter, the Laureate provides a full-scale readout of 20,000 counts and six full-scale voltage ranges from 200.00 mV with 10 mV resolution to 600.0 V with 100 mV resolution. MPF-5A - Chang Shuan Electronics Co., Ltd.
MW(Q)-5A - Chang Shuan Electronics Co., Ltd.
Mx-5A meter to provide power (Watt or Active Power or Re-active Power or Power Factor), high-precision measurement, display and remote communication capabilities.Additional purchase: 1 group of relay outputs, 1 analog output, an RS485 communication output (the Modbus RTU Mode) interface, so that can be installed in power management, remote input and output, alarm and variety of remote communication control the use of needs.120mm (D) is ideal for assembling in panels with limited penetration depth. 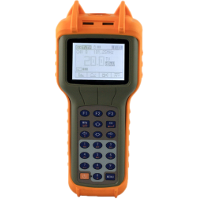 Model MDF is specially designed of a very flexible DC versa meter for process systems, it features: Wide DC input ranges of voltage span from + 400 V, current span from + 1 mA to + 200 mA. Switchaable input ranges, selecting under the defined switching table & terminal connection. 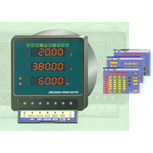 Programmable of reading scale, following the simple fromulas & performming defined set switches: range from 0 to + 19999 counts. The FS-TV201 signal level meter is designed to provide the most desiring features at reduced cost. 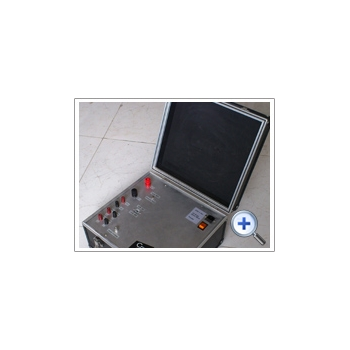 It performs fast and efficiently to take carrier amplitude measurements. It can also take the direct power measurement of DVB signals. 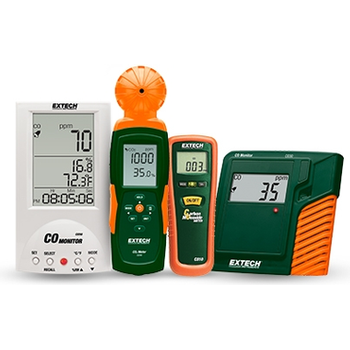 It simultaneously displays video carrier, audio carrier strength, V/A measurements, Tilt measurement, C/N measurement and Trunk voltage measurement. 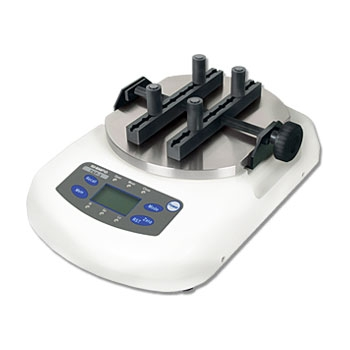 Torque Meter is used in medical, pharmaceutical, industrial quality control, R&D and countless other torque applications. 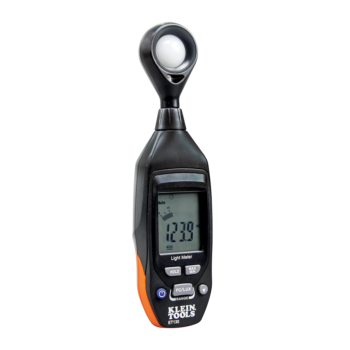 As a cap torque analyzer, the TNP repeatedly determines bottle closure and breakaway torque. Its wide memory capacity is capable of storing 1,000 data points, including Average, Maximum and Minimum values. A HI-GO-LO LED comparator feature can be utilized for large batch testing to ensure overall product quality. VI & 2000 - Bowmonk Ltd.
Bowmonk Electronic Brake Meters are the most up to date and versatile instruments available for brake and skid testing, road traffic accident investigation and reconstruction and vehicle safety inspections. The units are MOT approved. 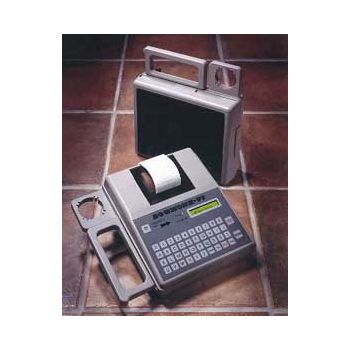 The units are portable, easy to use and produce a hard copy evidence of the test results on a built-in printer. All results are time date stamped and additionally the vehicle and examiner identification can be included. ET130 - Klein Tools, Inc. The CHT3541X is a band new design multi-channel resistance meter with high precision, wide measurement range and compact plug-in card design. The customer can configure a capture card or alarm card according to the different meets. Each test card can scan and test 8 channels resistance. The CHT3541X adopts high performance ARM micro processor control design. 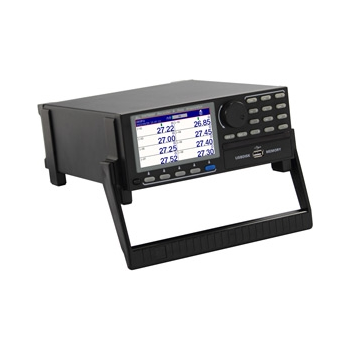 48 channels of resistance can be indicated simultaneously in the true-color 4.3 inches LCD display and each channel can set the comparator separately. The DM2436AB is a micro-processor based power meter with a 16 bits CPU(Center process unit) and equipped with full-digitized measuring, indicating, calibrating and output functions. 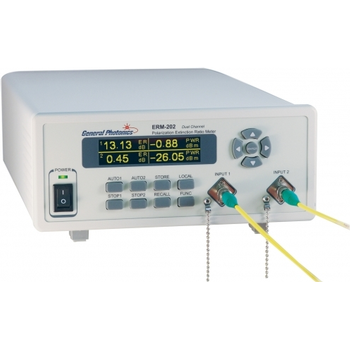 DM2436AB not only takes the place of several static converters and measuring instruments (V, A, W, VAR, PF, WH, VARH, Hz)by single unit, but also have some special function such as Maximum measuring, Minimum measuring and comparator output.